What’s left of the once hurricane “Isaac” is tracking through northwest Arkansas this morning. What will it bring to the Ozarks? Much needed rain! Expect periods of showers and rain as spiral bands of showers continue to form a circulate around the remnants of “Isaac”. 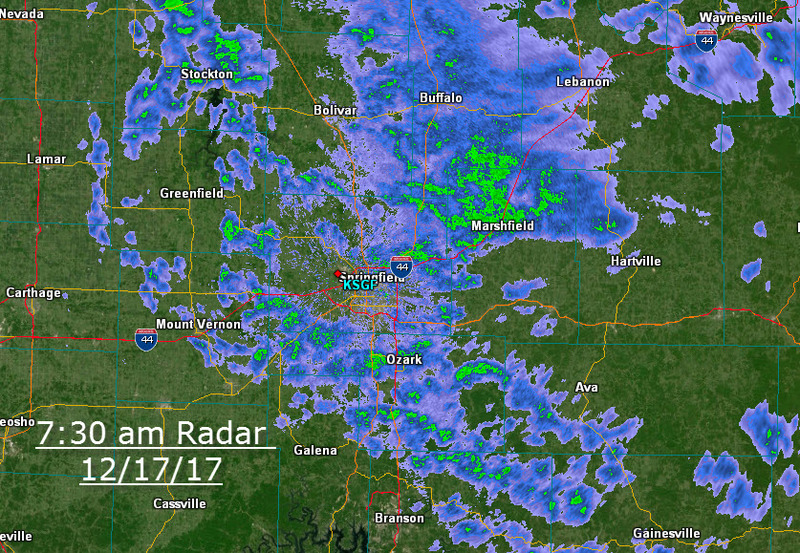 The heaviest rain totals are still expected to the east of Springfield where 4-5 inches could accumulated in some areas. There is a slight threat for an isolated tornado east of Springfield today as well. Hurricane Isaac came a shore in Louisiana earlier today bringing with it lots of rain and flooding, wind gusts over 100 mph and evacuations due to high water in Plaquemines Parish. The storm has weakened a little this afternoon now at tropical storm status. It is moving slow and still causing lots of problems. Now that the question of landfall for this storm has been answered, the next relevant question for the Ozarks is: where will this system track over the next few days? If you have been tracking this storm, you know that it continues to track west of every official prediction made for the past several days. Where it tracks is vital to the Ozarks for two reasons: 1) it determines where the heaviest rain will be laid down and 2) it defines where a weak tornado threat might exist. Whatever the exact track, this storm will eventually take on the look of a low pressure system tracking through the central U.S. It will have plenty of humidity tracking with it and therefore will produce heavier than normal rain near its path. Like any low pressure area, folks in the “warm sector”, so to speak, or to the east of the low center would be subject to the best combination of unstable air and wind shear. This is in part why many land-falling tropical systems produce occasional weak tornadoes. This area is also where the heavier rain totals end up. The rain potential is great. Some areas will likely pick up 4-5 inches, perhaps more locally! Latest Rain Projection for Isaac, Track Dependent! As of now, the low is projected right over the Ozarks starting late Thursday and then leaving on Saturday. The Ozarks will indeed receive some rain from the area of low pressure once named Isaac later in the week. But the rain accumulation will not be fair to everyone! 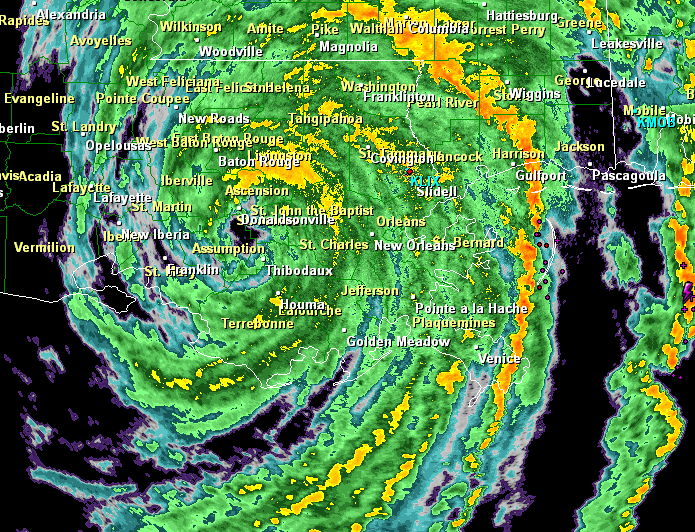 Isaac will make landfall on the Louisiana coast right before midnight tonight. As a tropical storm/hurricane, it is a minimal storm. It’s large size and the drawing in of dry air has hampered its strengthening although a slower speed today over warm water will cause some gain of intensity before landfall. 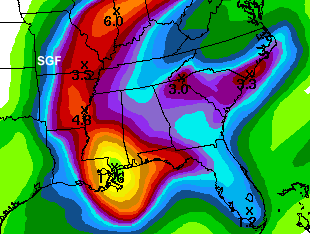 This storm will likely be noted for the flooding rains it will bring to areas of Louisiana and Mississippi. It will also bring the most significant rains of the past several months to at least a portion of the most severe drought areas including a part of the Ozarks. The track will tell the story of where the rain areas will be laid down. 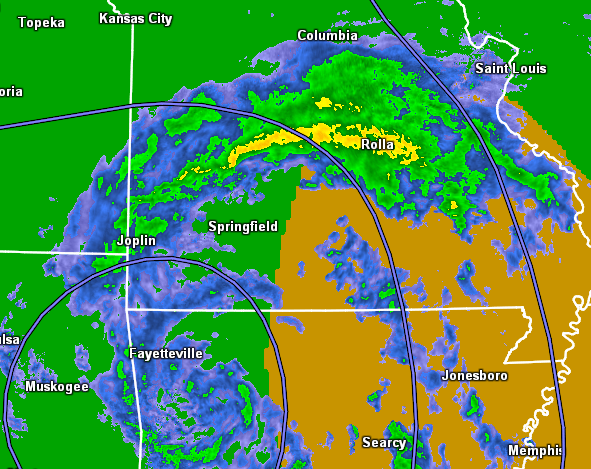 This morning, the heaviest rains appear to be headed for eastern Arkansas and southeastern Missouri. 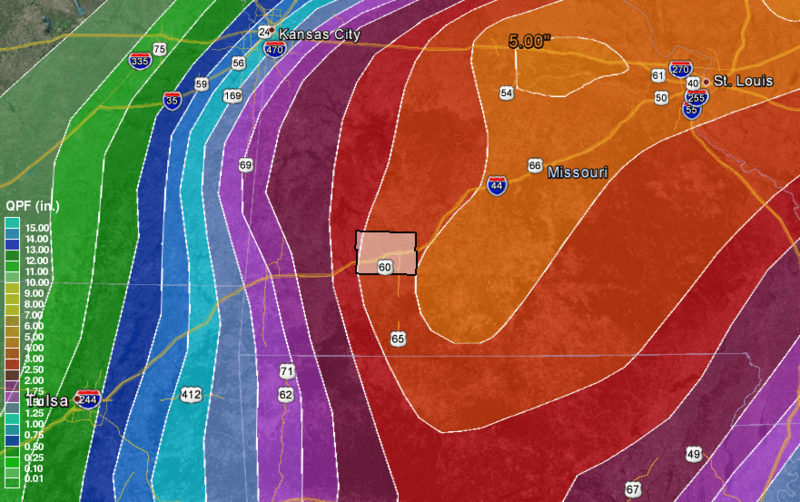 Those areas will probably pick up 3-4 inches of rain, mostly on Thursday night and Friday. Now, the difference in rainfall will be quite striking on an east-west line through the Ozarks. 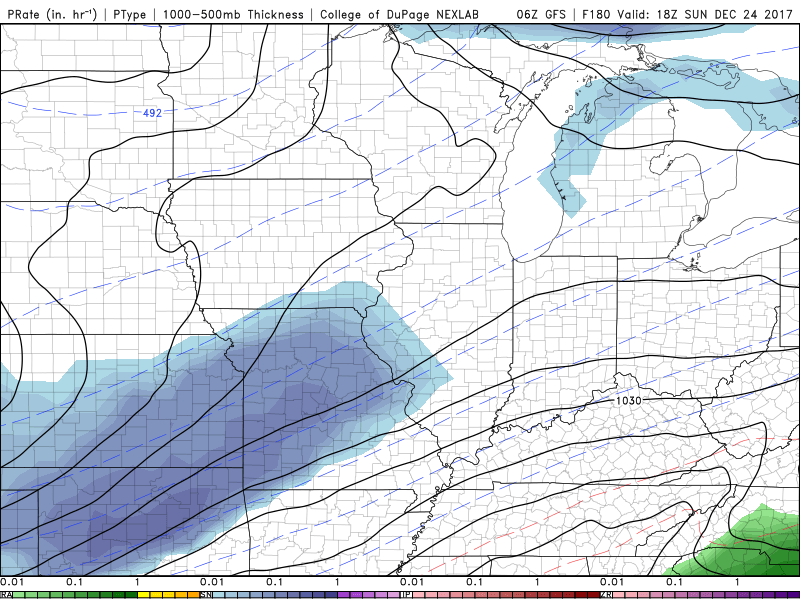 Areas closer to Kansas or Oklahoma will receive much less, perhaps less than an inch. Of course, rain is rain and any chance helps. This rain swath won’t feed the water reserves for Springfield proper very much. Stockton Lake and Fellows/McDaniel will get rain but we sure would like more. Of course, there is always a chance that the trajectory of left-over Isaac might swing more westward as some computer models insist. This would be the best news of all for everyone concerned. It’s nice to see a cool front make it to the Ozarks. The latest brought rain and severe wind gusts. The rain fell from two separate clusters of storms. 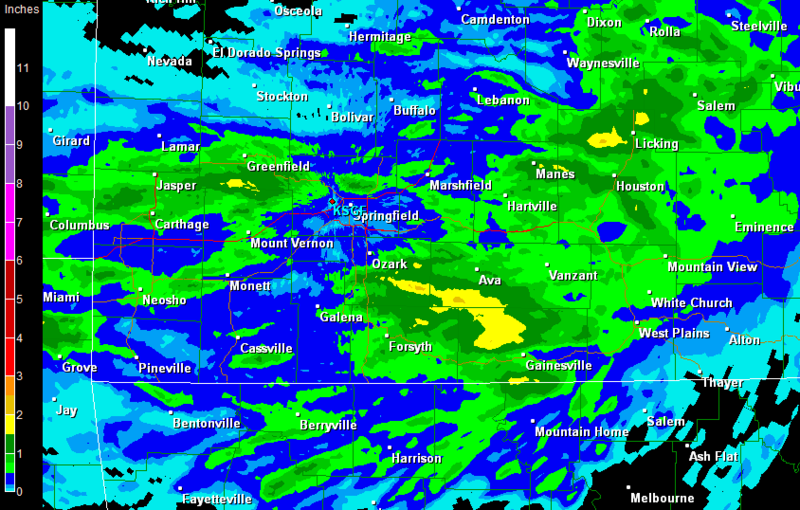 The best rains fell in portions of Christian, Douglas and Ozark Counties. Another pretty good swath ran through portions of Jasper, Dade and Lawrence Counties. Finally, many locations in Texas and Dent Counties picked up a pretty good rain. There were quite a few reports of either measured or estimated winds between 50 and 60 mph with a cluster of storms which started in far southeastern Kansas and headed east. A video review recorded Saturday night at around 8:20 pm sums up most of this. The storms lost much of their severe punch by late evening.